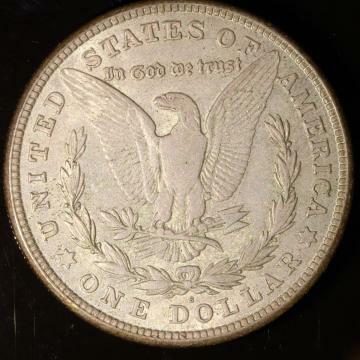 Description: 1921-S Morgan 1 Dollar. Grading Comments: XF-40 - All design elements still show, but high points now worn flat. About 90% of the original detail is still evident and the devices are sharp and clear. Little to no luster remains. Unless a grading services such as Professional Coin Grading Service (PCGS) or Numismatic Guaranty Corporation (NGC) is stated in the auction description as the source of an items grading, GoodLife Auctions uses its own good faith, contemporary grading standards and interpretations to grade stamps, coins and currency. Please note all grades are subjective and buyer should make their own visual inspection and determination about the accuracy of grading. See our Auction Terms of Sale for more information regarding grading - no returns are accepted for ungraded coins or grading inaccuracies. 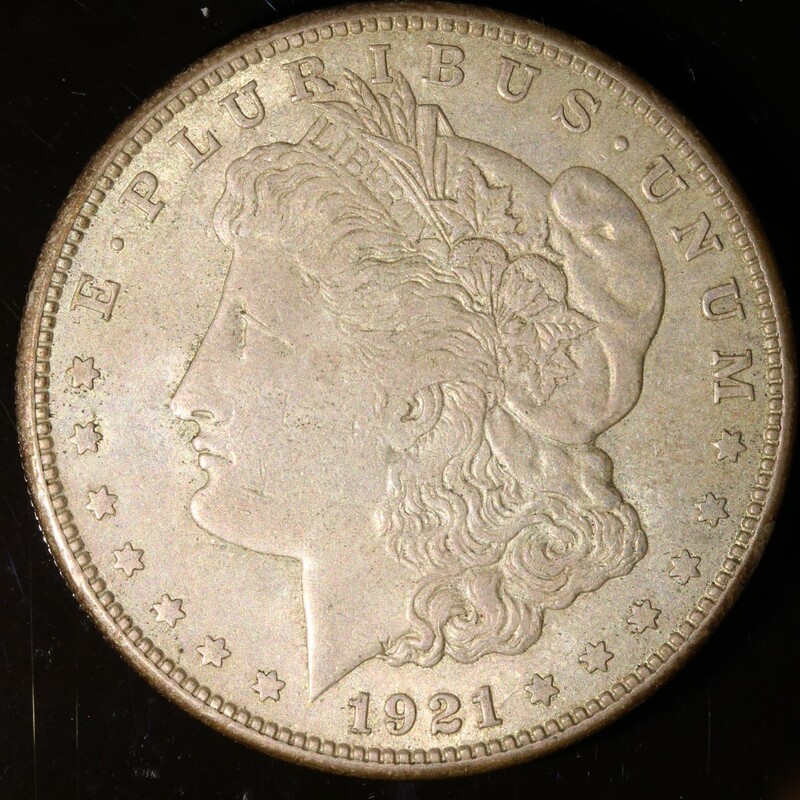 Coin Shipping Terms - Minimum shipping costs are $1.50 plus $1.50 for every $20.00 of the final Bid Price. Combined shipping will discounted 10% on 4 or more lots. Shipments over $250.00 will be charged additional insurance.